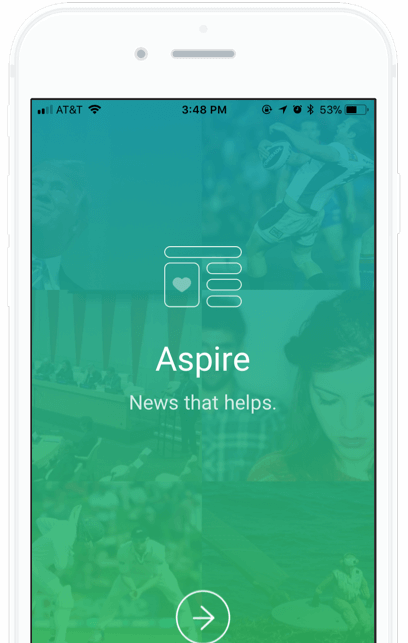 The key challenge for the Aspire News App was to implement exact location accuracy. 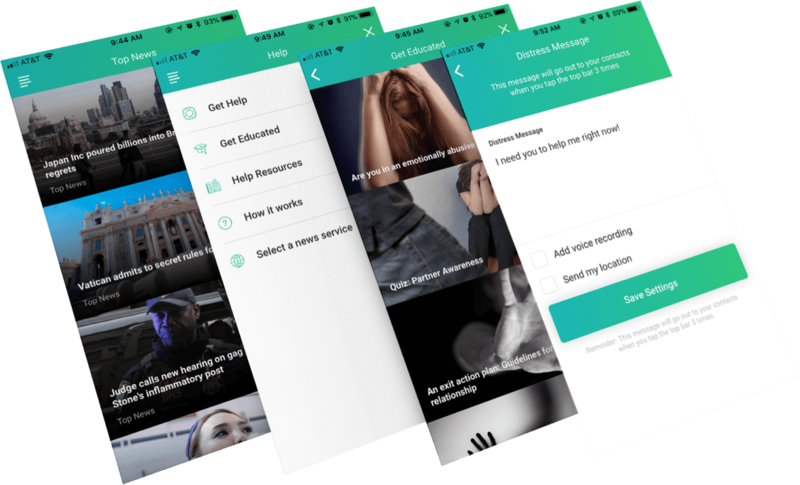 The app acts as a masked app, since it appears like a regular news app, enabling a trusted contact to be notified about a potential dangerous situation without the perpetrator realizing the victim is doing so and becoming enraged. Understandably, location accuracy is essential as a timely response is crucial in these life-and-death situations. 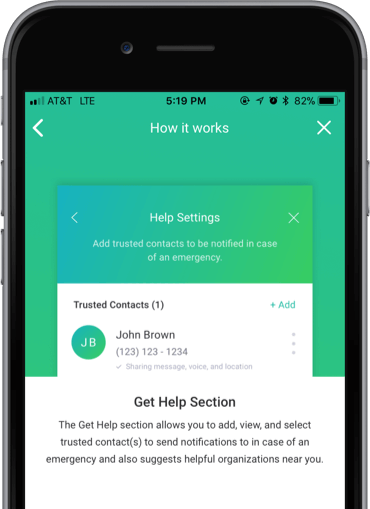 Ability to send emergency SOS distress messages discreetly to a victim’s trusted contacts. The people who will receive the victim’s distress messages and can notify the appropriate authorities. Domestic violence resources, opened in-app to leave no trace in browser history. Masked app feature that showcases everyday news stories powered by Yahoo!, hiding the app’s true intent. Tips for getting out of domestic violence situations along with corresponding national hotline numbers. If browsing the ‘Help’ section, one-click escape to make it appear like a victim is reading a news article. The final product works well for all instructor types, and is available for all mobile phone and tablet devices. 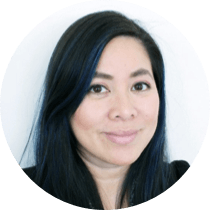 By making the product inclusive, our vision of streamlining instructor to student communication on a mobile app can be reached globally.